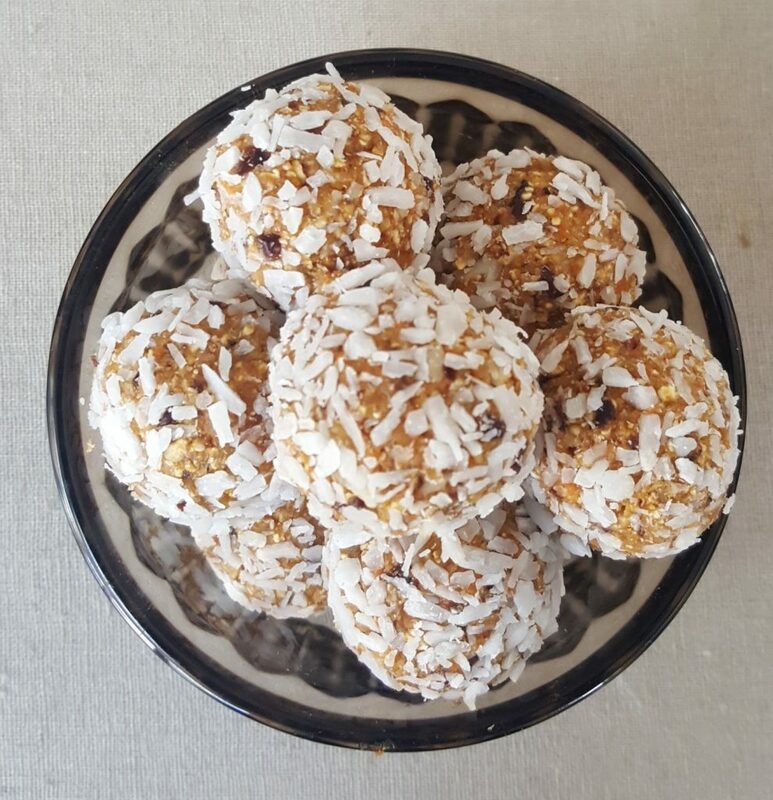 The Fuss Free Foodie- Raw carrot cake bites...Children's summer snacks! This rings true in so many ways but least not in how we teach our children to cook and look after themselves with food. 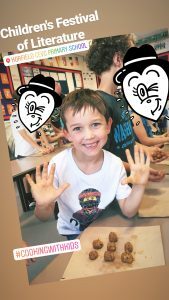 A few months ago I was privileged to be asked to run some food workshops at Bristol’s first Children’s Literary Festival, which actually took place yesterday. Children’s authors and illustrators held talks and signed books, whilst I shared my passion for food! In 4 half hour slots I saw over 50 children and we made pasta and raw carrot cake bites, which is a recipe I created especially for the festival. I regularly hear that parents are looking to think outside the box with children’s snacks and these are simple, fun and delicious. Perfect for the summer! 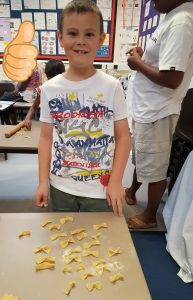 I believe teaching our children how to cook and create food from simple ingredients is a life skill that will help them nurture themselves and their families in the future. An opportunity to introduce them to a love for food is a gift that may not be appreciated right now but may spark an interest to last them a lifetime! Equally, I know that getting children to help with the cooking isn’t always the easiest of tasks when there a deadline to feed the family! So over the summer in our Fuss Free Foodie community on FB, I will be sharing some of the simple recipes I cook with children in my school workshops. So come join our group here and we can share our ideas! Mix all of the ingredients together in a blender until it wants to start to form a ball. Take a teaspoon of the mixture and roll into a ball. Optional, roll it in coconut and set aside. Once all rolled chill in the fridge. Feel free to double up the quantities and freeze some and fully defrost before eating.